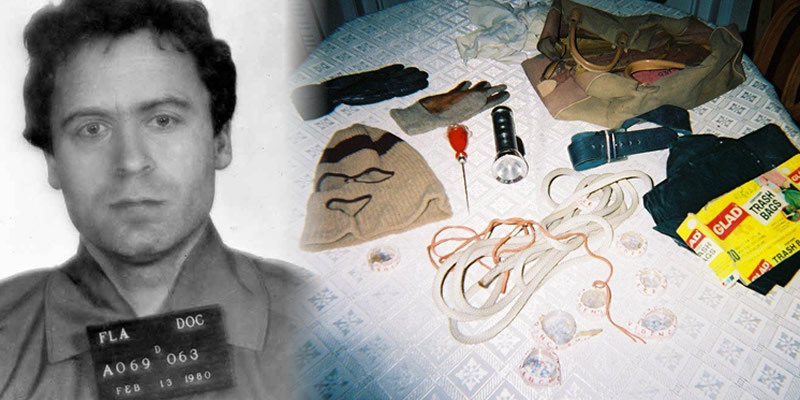 Ted Bundy Tapes Archives - Horror News Network - The Horror News You Need! It looks like Netflix is set to hit it big once again with another true crime documentary series. E! 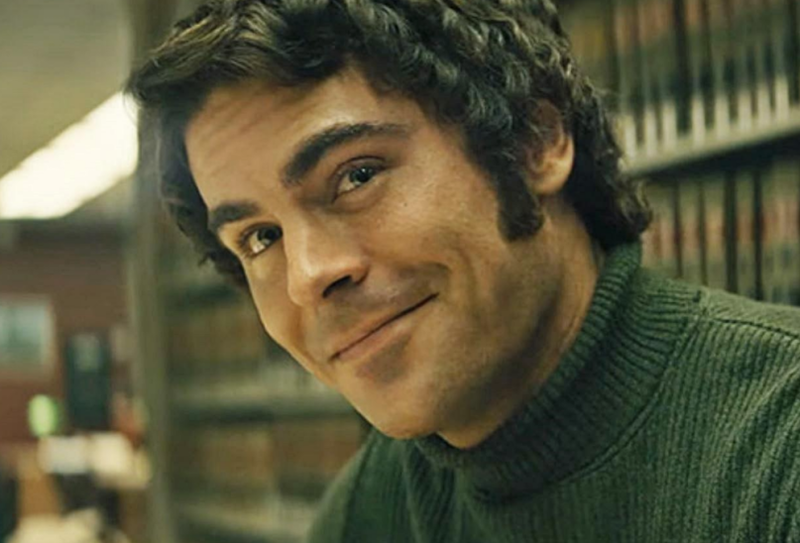 News is reporting that the streaming giant promises to give an unprecedented look at serial killer Ted Bundy in Conversation with a Killer: The Ted Bundy Tapes. The series comes from Emmy-winning filmmaker Joel Berlinger whose credits include Brother’s Keeper, Paradise Lost, Metallica: Some Kind of Monster, and Tony Robbins: I am Not Your Guru.